Men are frustrated today because they feel they are repeatedly coming up short or are in other ways unfulfilled. Like football players in the “red zone,” they are struggling to complete the drive toward integrity and intimacy with God. That drive toward spiritual maturity requires both a shift of heart and a re-examination of the spiritual habits. 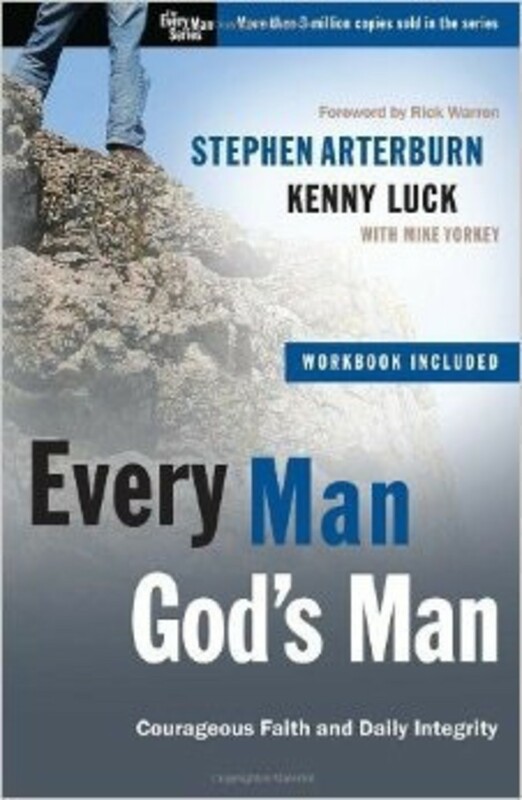 What men lack today is, first, clear understanding of what God is really after in the relationship, and second, a clear plan connected to their goals that make sense practically and biblically. That’s what makes this book special: It specific"ally reveals God’s heart for men in the spiritual “red zone,” and sets forth the choices they must make to take the relationship with God all the way. 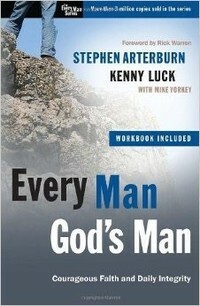 Like other books in the “Every Man” Series, Every Man, God’s Man boldly gets into men’s heads and gives hope. It helps them persevere in their pursuit of God. Provides new insight into God’s objectives for them. And brings them to the new place God is calling them–a place of completion in the faith.